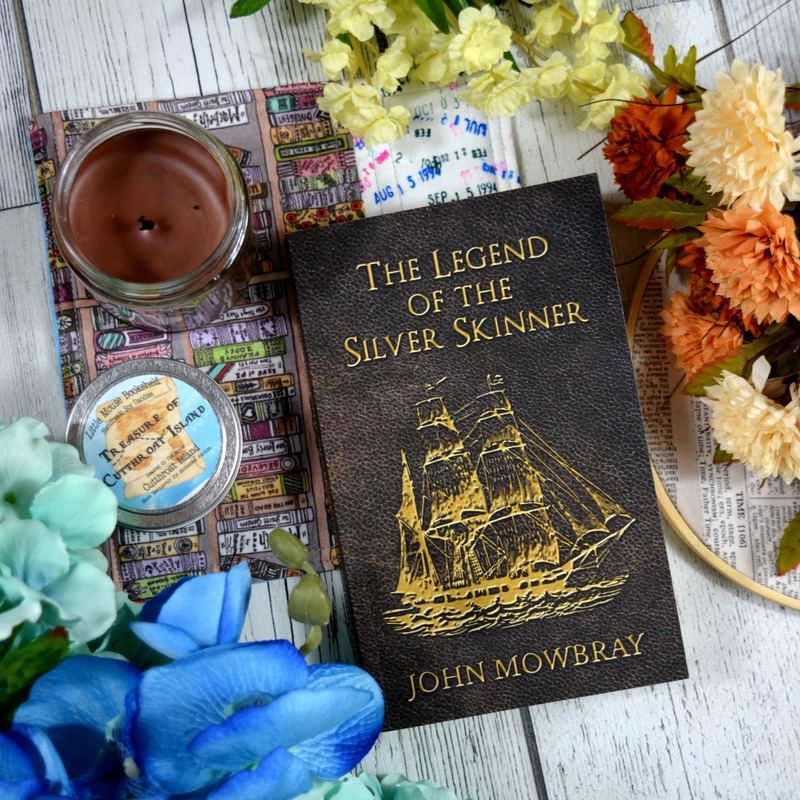 The Legend of the Silver Skinner is the story of a young man,Haroway, who has a run in with a witch at the beginning of the story who predicts Haroway’s demise. Haroway ends up running into the despicable character, Conrad, who ultimately becomes his friend and together they join Captain Black’s crew of likable pirates. Haroway has many adventures on Captain Black’s ship – including slaughtering mysterious creatures, getting lost in a jungle, and meeting the girl of his dreams. John Mowbray has a very unique writing style that is comparable to the classics I have read in my past. He completely separates himself as the narrator from the characters and gives an unbiased view of the plot and characters as the story progresses. I was impressed with the story line and the complexity of the plot in this story. My only problem with this story was the complexity of the characters – or lack thereof. For the majority of the book, I kept getting the characters confused because their individual personalities were extremely similar which was a problem since the three main characters were all suppose to be completely different ages and come from different parts of this world as well as have different backgrounds and stories. This problem seemed to get better and better throughout the book and overall was well done for a debut novel. I would recommend this book to people who enjoy pirate stories or the classics. Overall I gave this book 3 of 5 stars.